By using this plugin, the admin, and the sellers can add four types of auctions which are standard, incremental, automatic, and reserve auction. This module supports various product types like – simple, variable and virtual products. 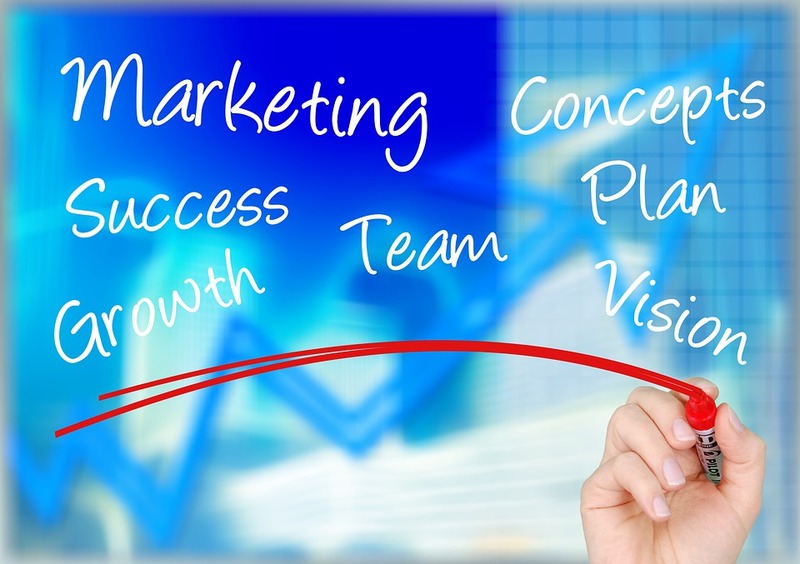 Create a positive competition and draw all potential customers attention on your store. So they are interested in the products and place a bid to purchase it. Not only does an auction help to enhance your marketplace, it also provides the seller with more negotiating power. The seller can work with potential buyers to craft the perfect offer that more closely meets both their financial and personal goals. Are you having products that you are not able to sell out. Then auction is one of the ways to clear out the underlying products within your store. Using this extension, the admin and the sellers of the marketplace will be able to add auction to their products. In turn, this allows the customers to bid on the seller products and thus the chances are more that the customer will bid on the product and more chances of the product being auctioned. 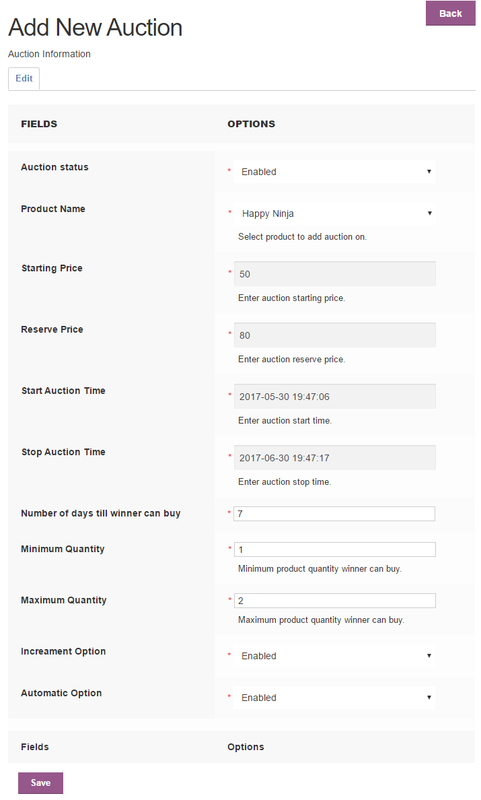 The admin and the sellers will be able to add four types of auction to their products namely – standard, incremental, automatic, and reverse auction. Within the marketplace there are more chances for the sellers to get the true value of their product using the auction. It can happen that the cost of the product is only $30 and the seller puts it on auction. 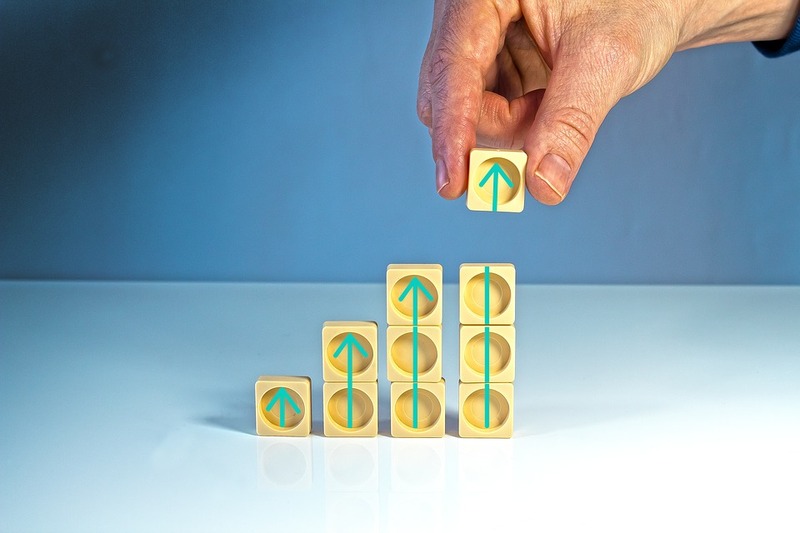 As there are multiple customers bidding on the same product, there are chances that the seller can get even more value than the actual price of the product.